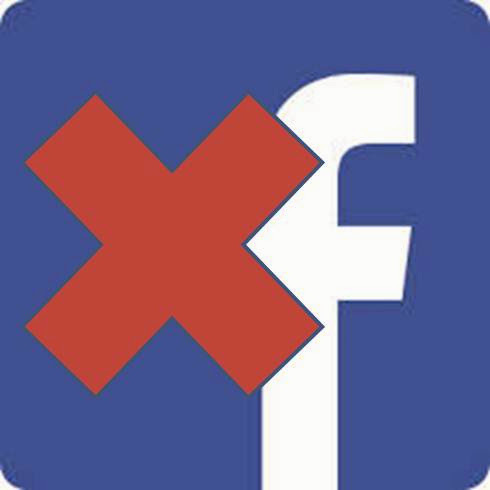 Priyaa's Journal: Quit Facebook for a week! Quit Facebook for a week! silly enough to have an alternate hang out Instagram (limited usage).